Where in the World is Frank Sparrow? 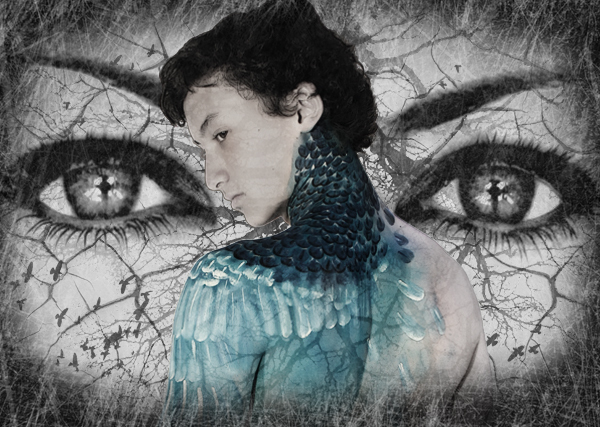 is the final show of Canberra Youth Theatre’s hugely successful 2014 season! It also sees us continuing relationship with award winning playwright, Angela Betzien. Where in the World is Frank Sparrow? showcases a quirky graphic novel style, which weaves a stark urban reality with the mythic underworld. Against this grim backdrop the young hero, Frank Sparrow, must endure dangers and trials, overcome weakness, find love and face death. A uniquely modern legend completely written in verse, Where in the World is Frank Sparrow? reinvents the hero’s journey for the 21st Century and propels its audience through the dangerous streets of Stab City, into the dark underworld of change and transformation. Tags Angela Betzien Canberra Youth Theatre Where in the World is Frank Sparrow?